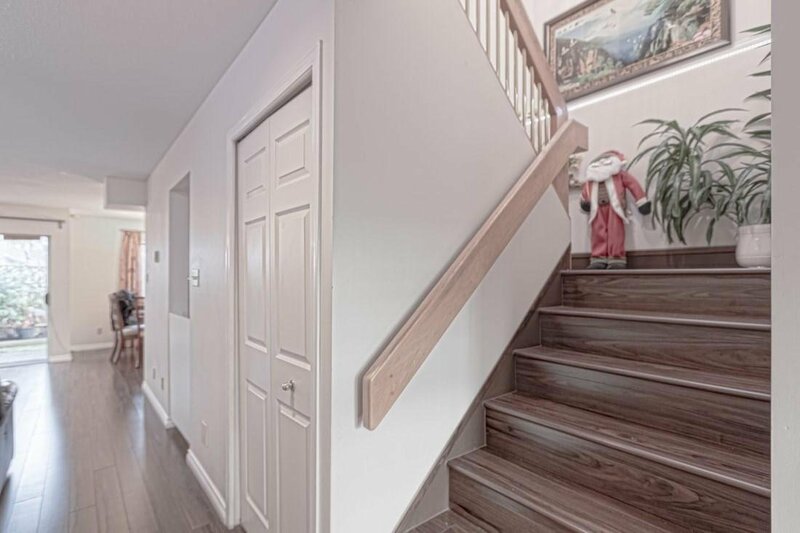 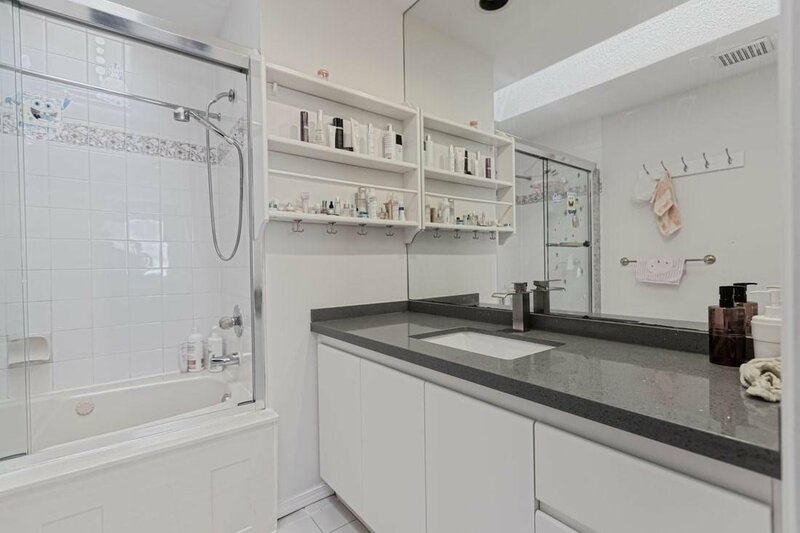 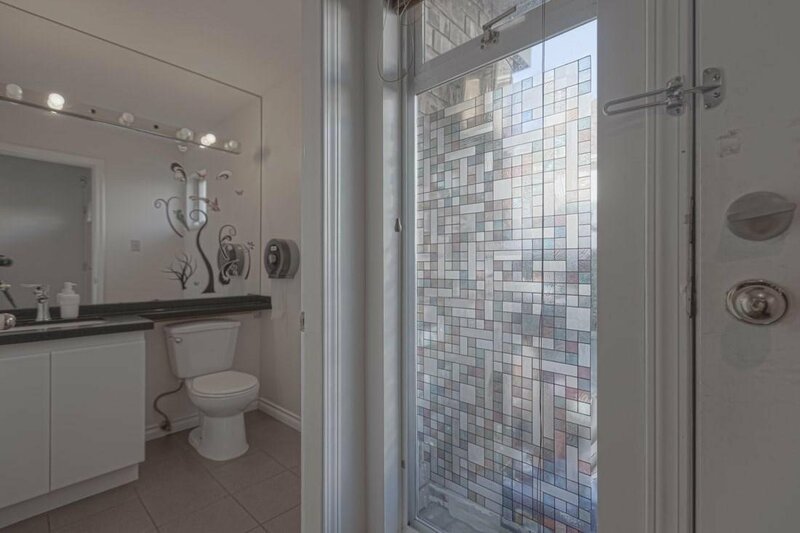 A SPACIOUS 2 level with 1556sf townhouse in CENTRAL Richmond featuring generous size rooms and beautifully renovated in 2013. 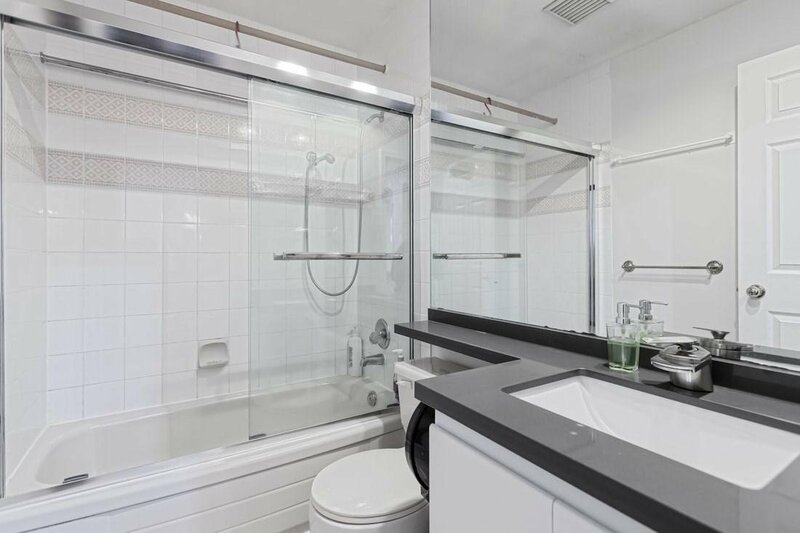 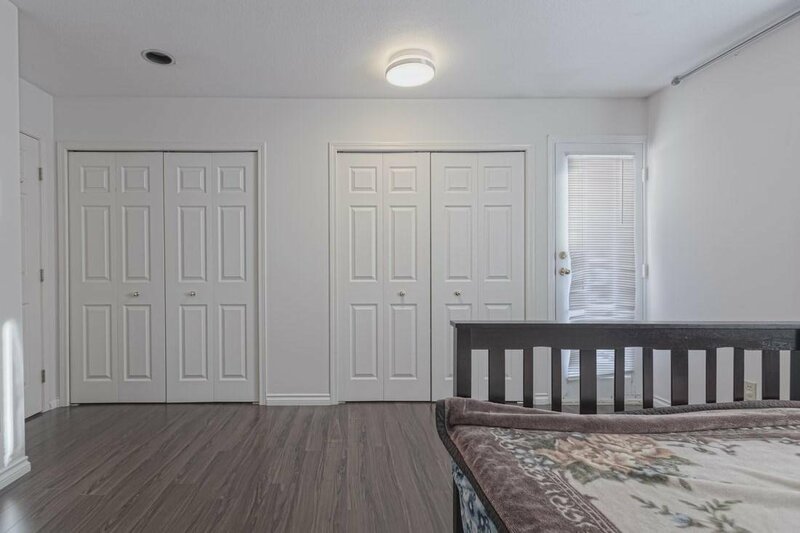 A South exposure unit with spacious layout, high ceiling, HARDWOOD flooring, updated kitchen, new counter tops in kitchen and bathroom and new blinds. 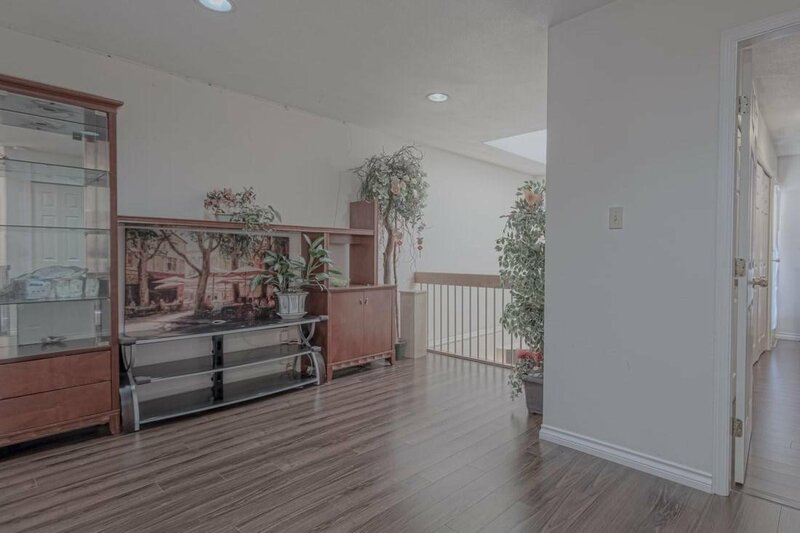 3 spacious bedrooms, plus an open den on 2nd level and 2.5 baths. 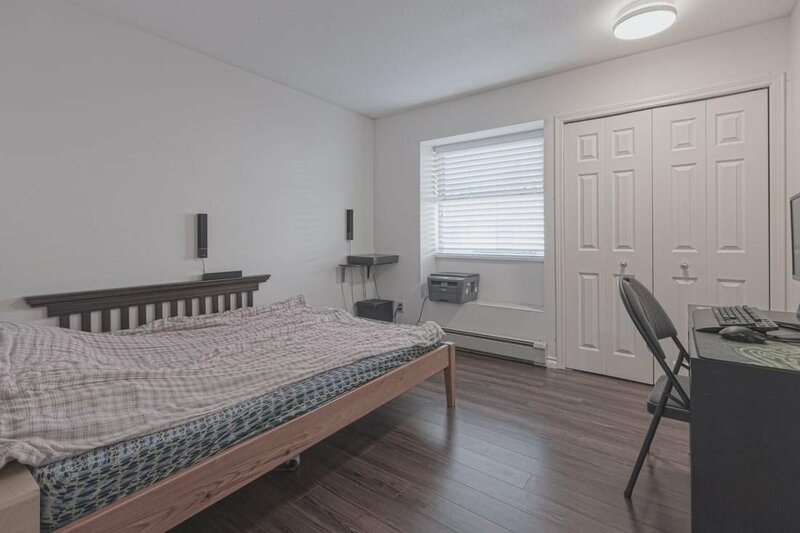 (Possible to turn Den into a 4th bedroom) A small 7 unit complex with low maintenance fee. 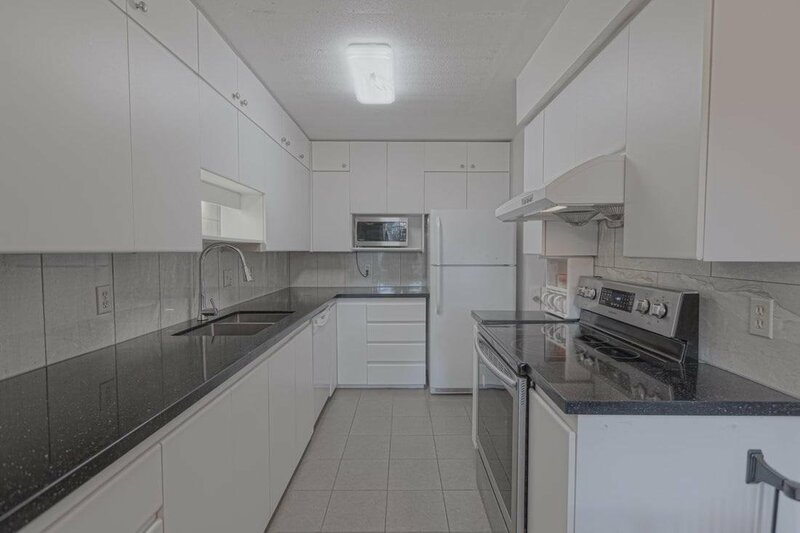 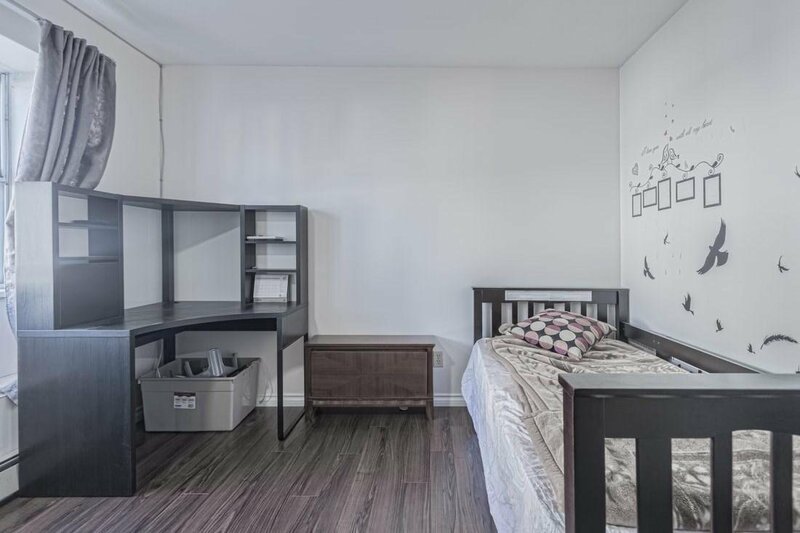 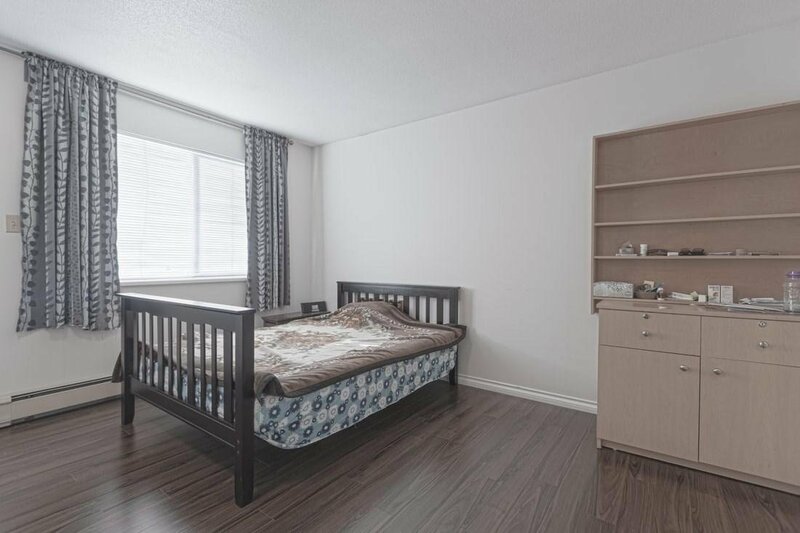 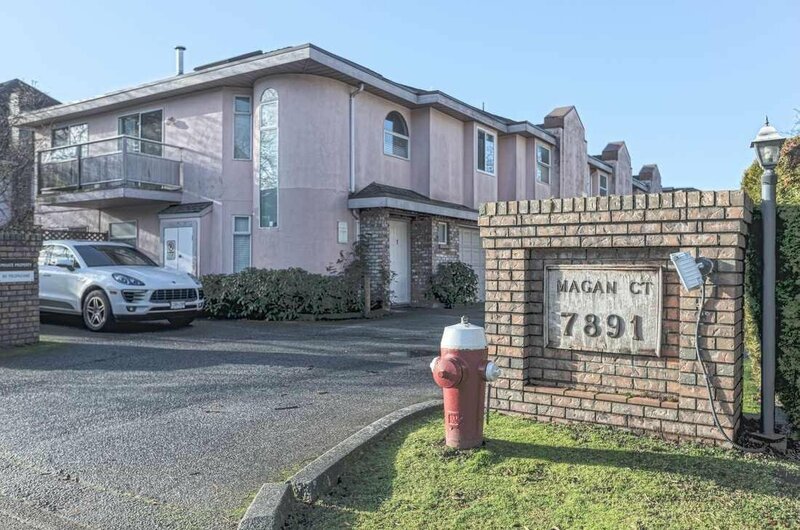 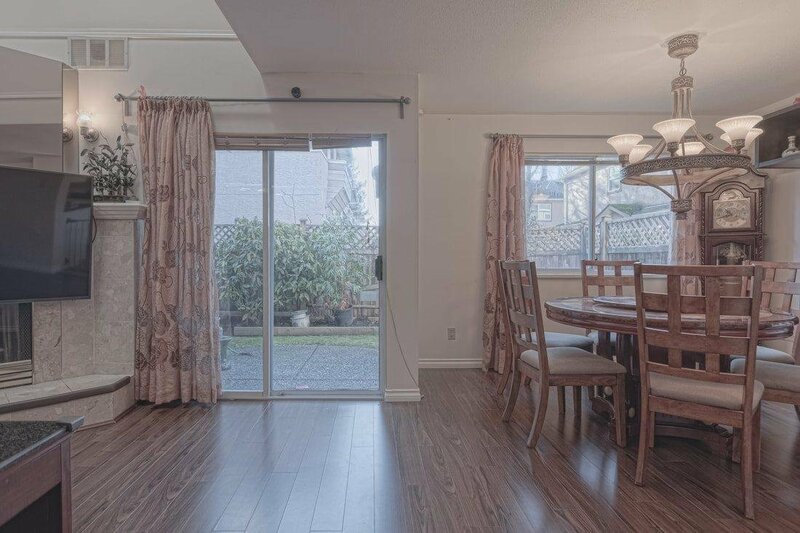 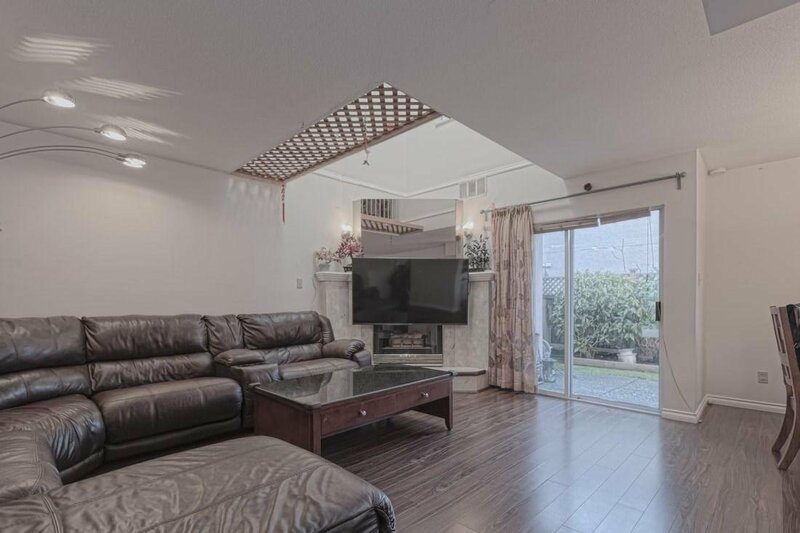 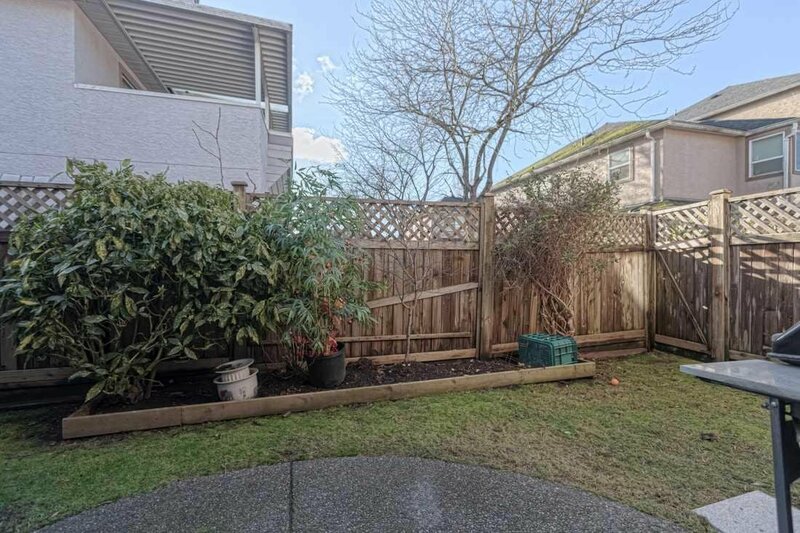 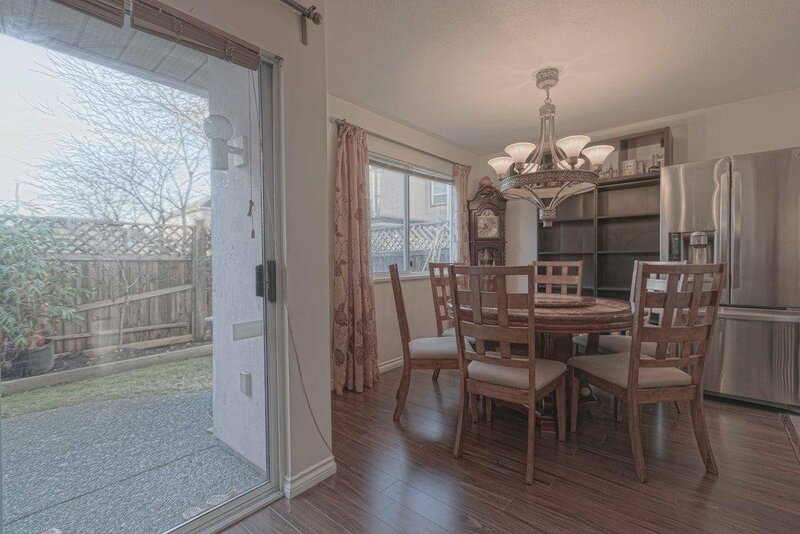 Central location, walking distance to Richmond Center Mall, Richmond High, Public library, community centre, Minoru Aquatic Centre, Minoru park and Canada Line Skytrain station. 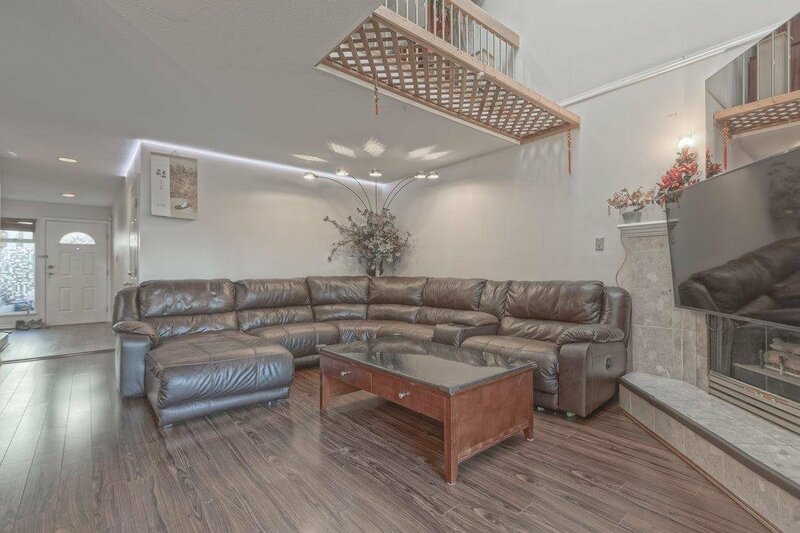 Call for a private viewing now!